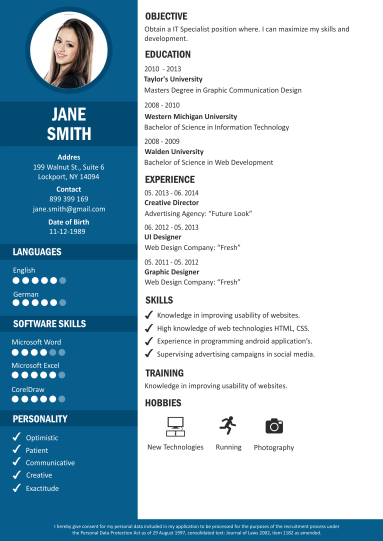 EASY TO USE resume builder! 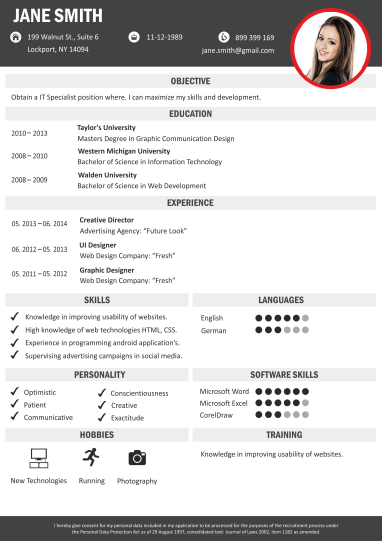 BEST resume TEMPLATES IN THE INTERNET! YOU CREATED 2149313 CV’S WITH US! THANKS TO YOU WE CAN STILL DEVELOP NEW FEATURES! 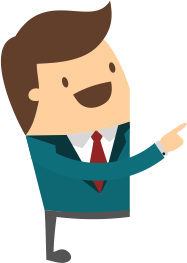 SEE WHAT OUR USERS HAVE TO SAY ABOUT resume builder Thank you for your inspiring feedback. This is very important for us! This site is great! I love it! Thank you for making it so easy to create multiple resume's and cover letters that I can save and send to different positions. 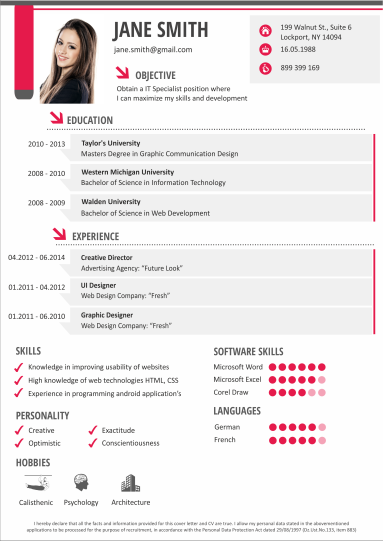 It feels great when I can send out a CV and feel totally confident. The price is awesome for what you get and I am certainly going to spread the word! You guys rock! just keep on the good work ... you are great. FIRST IMPRESSION IS NOT A MYTH! The recruiters spend on average 5 - 7 seconds looking at a Resume. 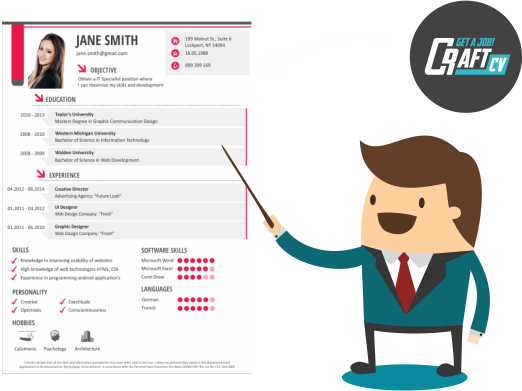 Don’t waste your chance - use our Resume Builder and get noticed right away! 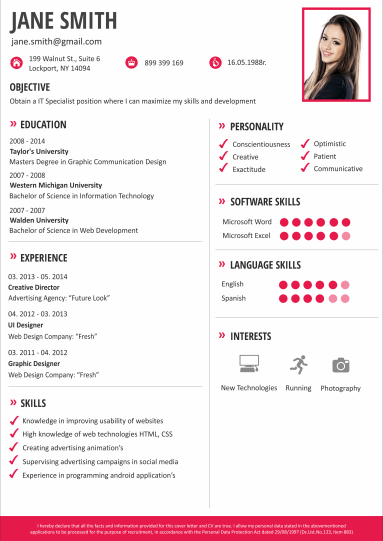 The right resume template will get the attention you need. Impress the recruiter with a creative design to get the interest growing! grammar and spelling, this shows you are fully involved in the job seeking process. 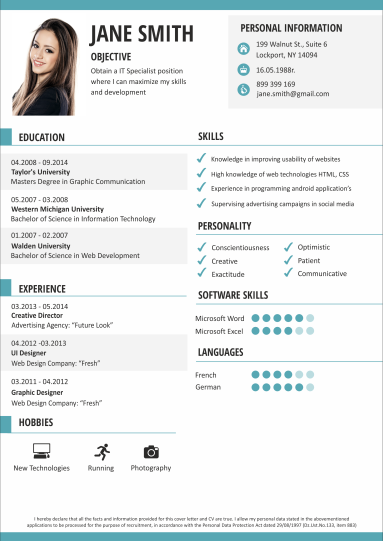 You can create a Professional Resume in just few minutes. We analyze our users behavior to adjust the interface to their needs. 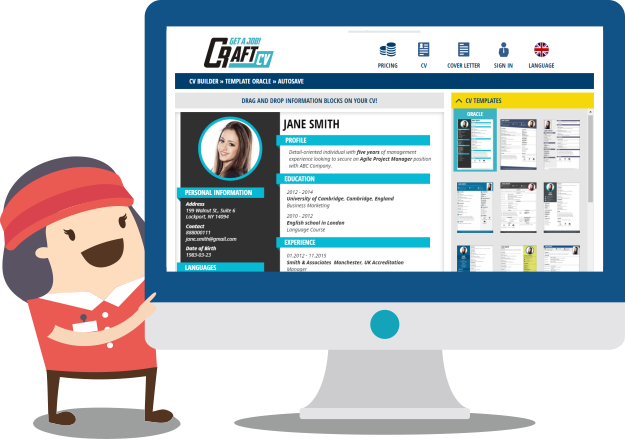 CraftCv is intuitive and fun to use! You don’t need any graphic program skills, or additional software. 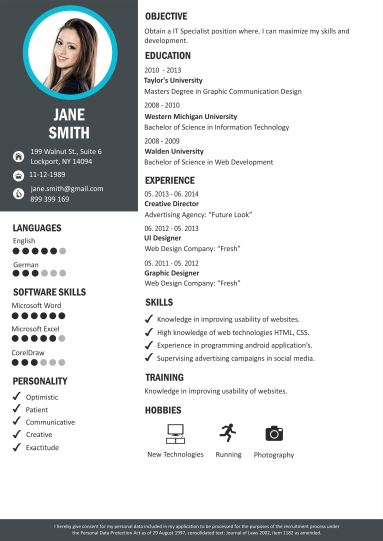 Our Resume builder works in your Internet browser, and is always up to date. All the information you write down are automatically saved to our server - so you will never loose a thing! 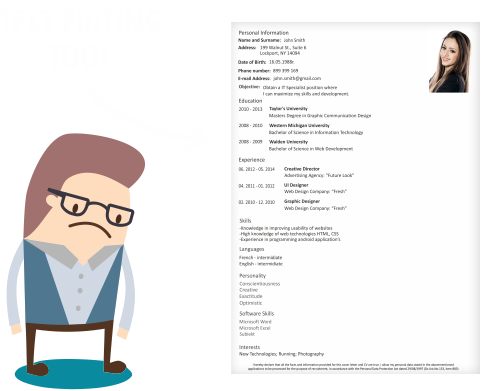 Our Resume Builder enables you to choose any Resume Template in real time. This means you can change the cv template any time you want! needs before you send them your PDF file! 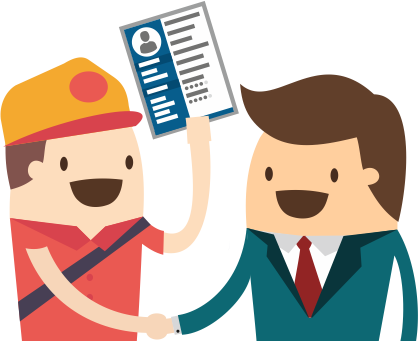 Register your free account and test the Resume Builder. 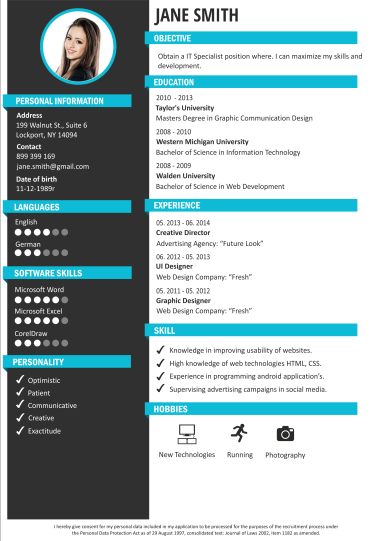 Our Resume Templates were created by graphic designers, and are accepted by hr specialists. 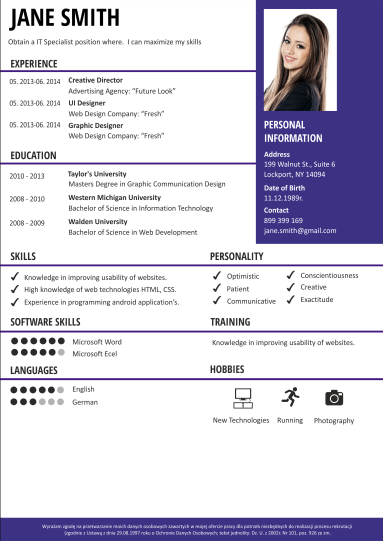 resume Builder - how it works?